Team Borne are a dedicated group of every day heroes from a diverse range of backgrounds including sport, the Special Forces, television, healthcare and finance. Coming together for this once in a lifetime event, they are united to increase awareness of the consequences of premature birth, and to raise funds for Borne’s vital research. 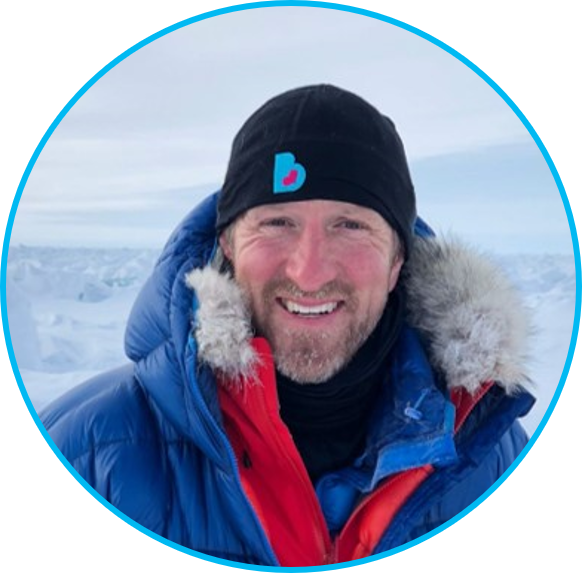 The expedition pushed the team to their limits and beyond, including months of gruelling training as well as fulfilling their work and family commitments. Whilst this was one of the hardest things they have ever had to do, they also know that it could never compare to the fight for life premature babies face every day. Georgie was our only female team member and we’re so excited to have her amongst a team of ten men! 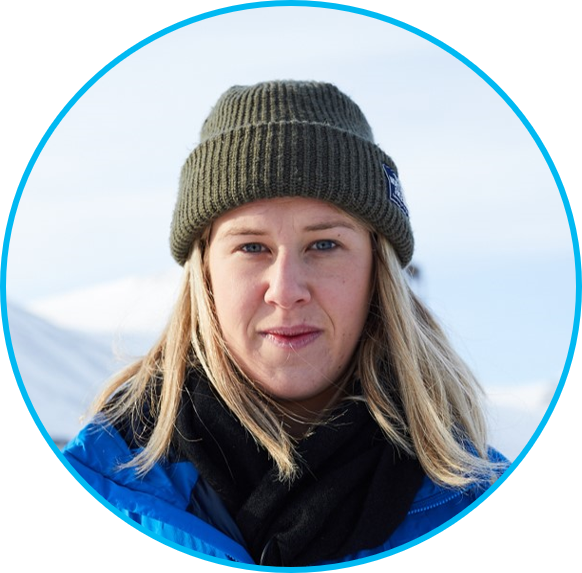 No stranger to extreme sports, Georgie completed the IGO Adventure N60 Norwegian Challenge 2016, coming in at an astounding 10th place. In her normal life, she is a producer with KO Productions, and as part of the expedition she’ll be documenting the trek from start to finish. As a sister, daughter and potential mother, Georgie feels premature birth could one day affect her and by joining the team she’s committed to supporting Borne’s research. We were honoured to have the renowned explorer, Alan Chambers MBE advising and leading Team Borne. 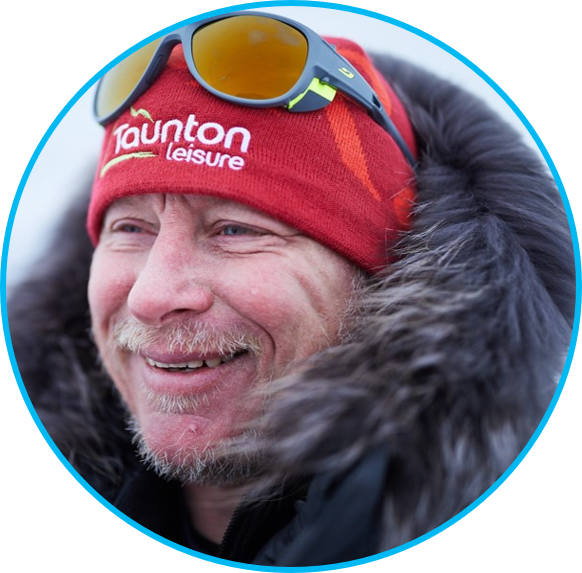 Alan has years of polar experience, having led the first successful British unsupported expedition from Canada to the Geographic North Pole in 2000 and a further 12 successful expeditions. 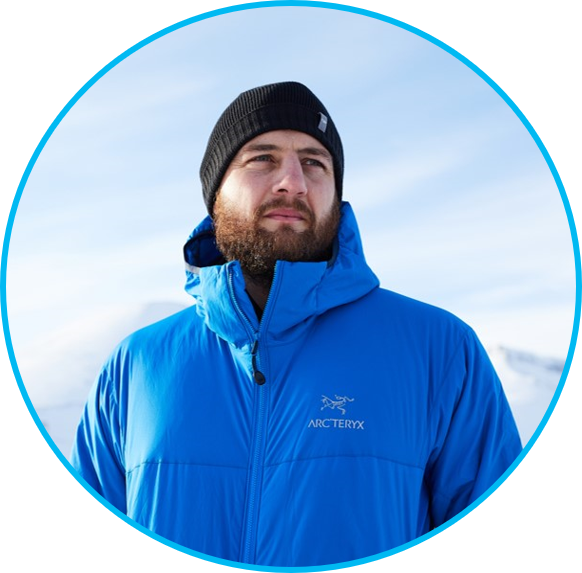 A former Royal Marine Commando, Alan has sledged and skied across Greenland, Canada NW Territories, Norway and Iceland. 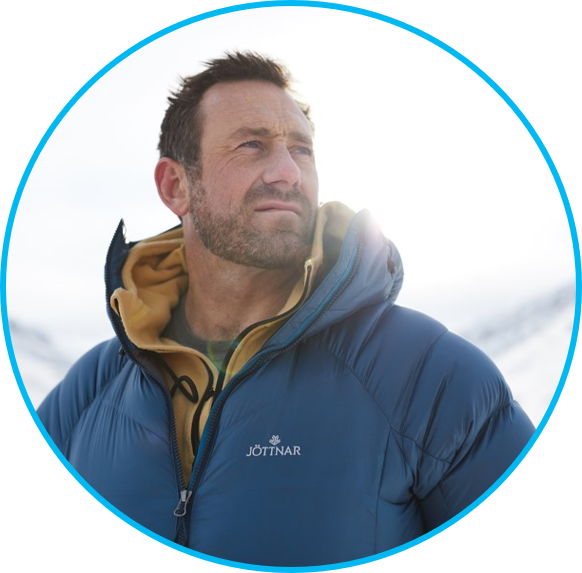 In 2006, he led a team to complete the gruelling Yukon Arctic Ultra Challenge. The first battle I was in was when I was born two months premature and had to fight for my life. 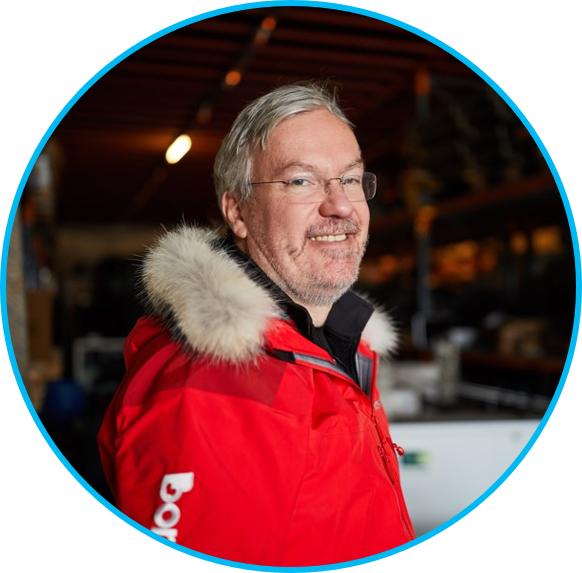 I’ll be taking on everything the Arctic has to throw at me when I trek to the North Pole to support Borne’s life-saving research. Jason Fox is best known for appearing on the Channel 4 television series, ‘SAS Who Dares Wins’. Trained as a Royal Marine Commando and Special Forces Sergeant, Foxy has led and executed large-scale global operations. 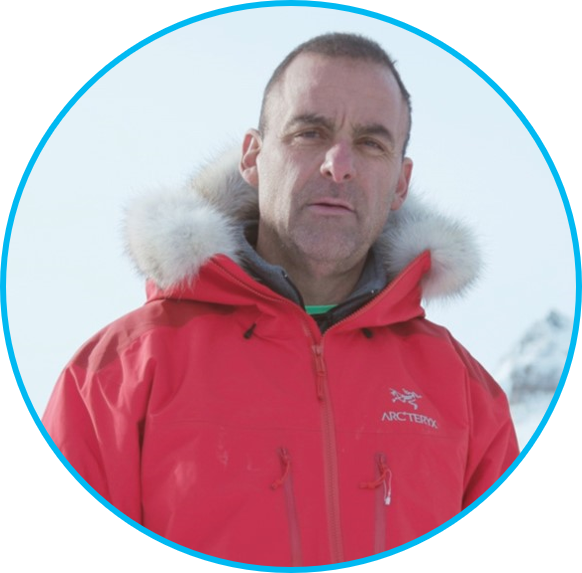 With his experience of motivating teams in pressurised environments, Foxy’s skills was a powerful asset during the expedition. As a father, I’d do anything to give my children the full and healthy life they deserve. And to give future mothers, fathers and children this right, I’d walk to the ends of the Earth. I am also doing this in memory of my son Freddie, who was born too soon. Celebrated 2003 England World Cup winning rugby star, Will Greenwood MBE, is a patron of Borne. He is a father of four. His first child, Freddie, was born at 22 weeks and lived for less than an hour. Will trekked to the North Pole for Freddie, and in support of Borne’s work to prevent preterm birth. Will is a rugby union pundit for Sky Sports and The Telegraph, and presents Sky Sports’ TV programme, ‘School of Hard Knocks’. He is also a brand ambassador for Jaguar Land Rover, Aviva, Canterbury and Berghaus. Having witnessed the struggles and medical problems experienced by a friend with premature twins, Alex appreciates the importance of Borne’s work in preventing preterm birth. Trekking to the North Pole was a physical and mental challenge that represented an important milestone in his life. Alex joined the team from New York and works at Bank of America Merrill Lynch. Premature birth is extremely close to my family’s heart. We lost our daughter Sophie in 2012 and son Henry in 2014 from issues arising from preterm birth. 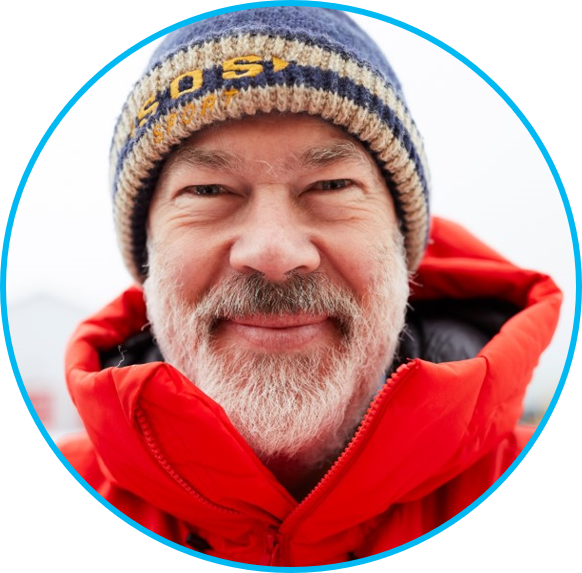 I am walking to the North Pole to support Borne’s work, and to give others hope that we can stop preterm birth and spare them the anguish we experienced. Australian Wallabies 2015 World Cup Captain and former Exeter Chiefs Captain, Dean Mumm, is an Ambassador for Borne. Dean has swapped the rugby field for the boardroom and is now a broker with global insurer, Jardine Lloyd Thompson in Sydney, Australia. He walked to the North Pole on behalf of his wife Sarah and their son Alfie, to support Borne’s vital research work. Dean is fundraising in Australia to appoint a Borne Fellow at Hunter Medical Research Institute (HMRI) to work with Borne on preterm birth research. If you are in Australia, you can make tax-deductible contributions through Everyday Hero or to HMRI directly. All five of our children were born prematurely. Two nearly didn’t make it and three of them are living everyday with the challenges and disabilities that come from prematurity. The North Pole was never on my bucket list. I hate the cold. I can’t ski. What will drive me on as we trek across the ice in temperatures as low as minus 40 (celsius) is my frustration at how little we know about prematurity and my passion to fix that. Julian is Borne’s Chairman and heads Bank of America’s Global Natural Resources investment banking group. Together with his wife Fiona, they were Founding Donors of Borne, and have helped to grow the music therapy department at Chelsea and Westminster Hospital as well as committing their time to several other children’s charities. In preparation for the Arctic Challenge, Julian participated in a number of sporting challenges across London. He is also taking part in the Vladivostok 10k Ice Run – yes we think he’s mad too! As a parent, Joey can’t imagine life without his children or for their lives to be compromised by disability. Joey is a Director of Anita’s House (formerly Babylist), a service that offers independent guidance for new parents, and is Non-Executive Director and adviser to Bloomsbury Distillery. Joey was committed to this extreme challenge to raise awareness and funding for Borne’s research. 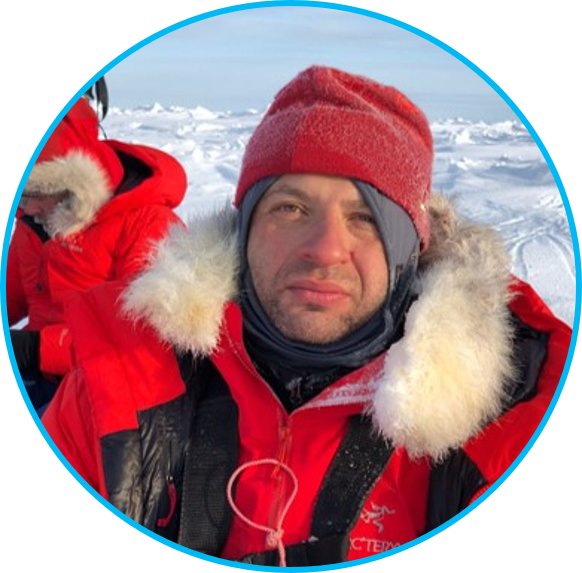 The opportunity to visit and explore a remote part of the world is one of the reasons why Uzi signed up for the challenge, whilst also supporting a charity he believes in. Uzi also appreciated the chance to test his abilities and resilience as part of the team, something he’s used to doing in his role as Chairman of the Board, President and Chief Executive Officer of Delek US Holdings Inc.